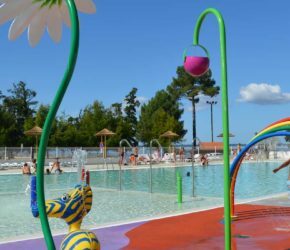 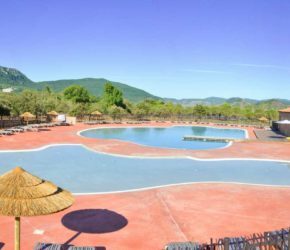 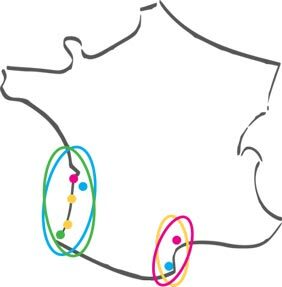 Campings Grand Sud is a selection of high quality campsites and holiday parks in the south of France. 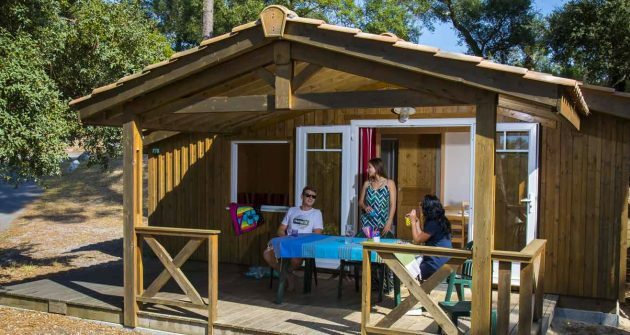 In Les Landes, Gironde and Hérault, all our campsites are located at the water’s edge, either by the sea or by a lake. 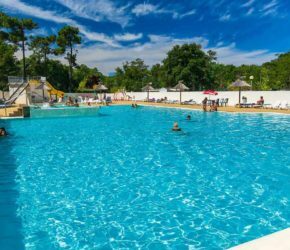 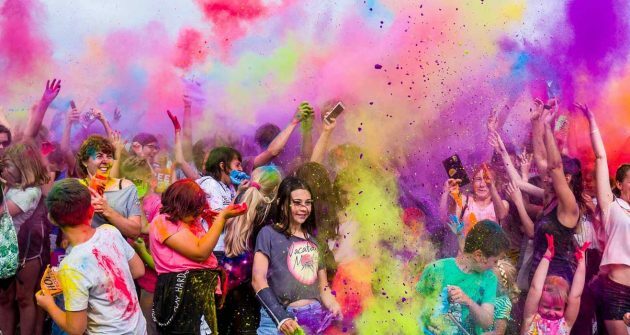 As highly experienced campsite experts, we at Campings Grand Sud provide you with the best campsites in the South of France, a region beloved for its climate and its unbeatable range of tourist attractions. 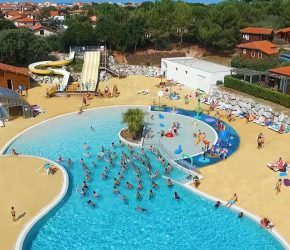 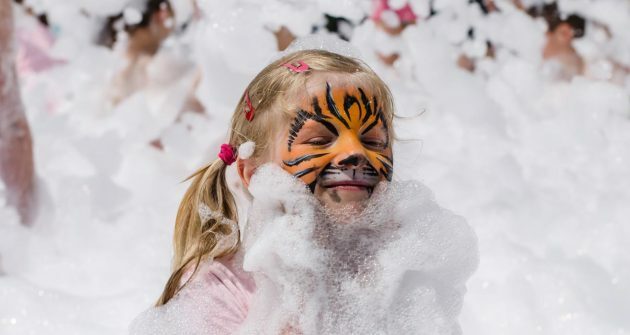 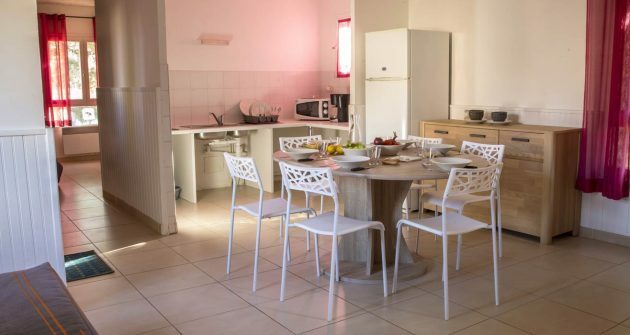 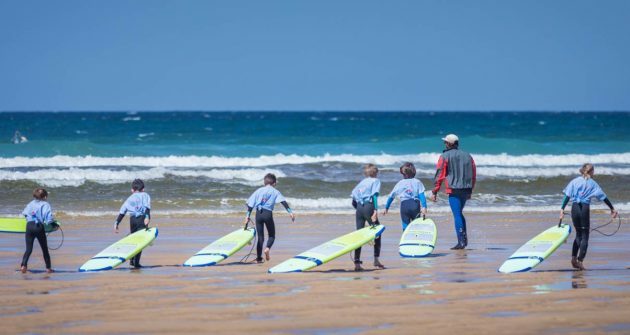 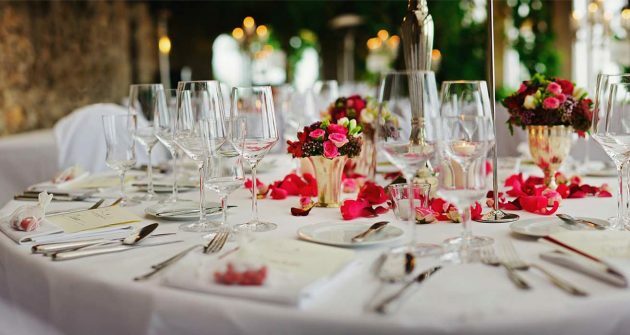 At Campings Grand Sud, we put our expertise in accommodation, entertainment, activities and all other campsite matters at your service, to make sure you have an unforgettable family holiday. 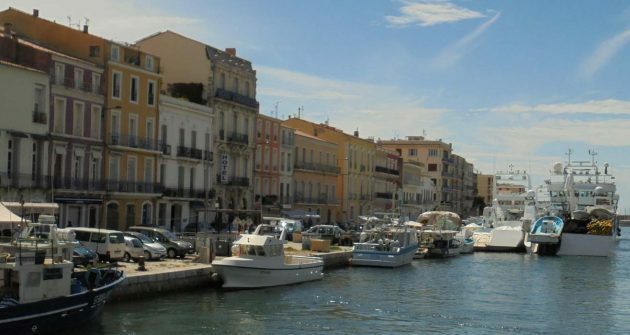 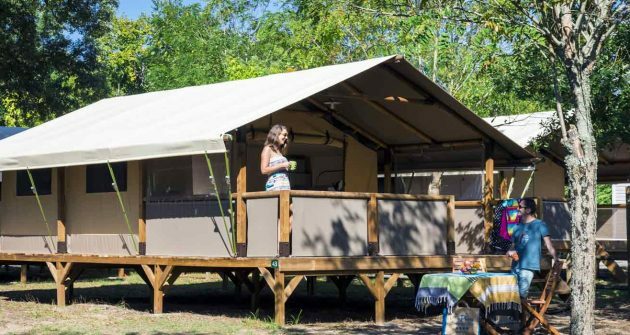 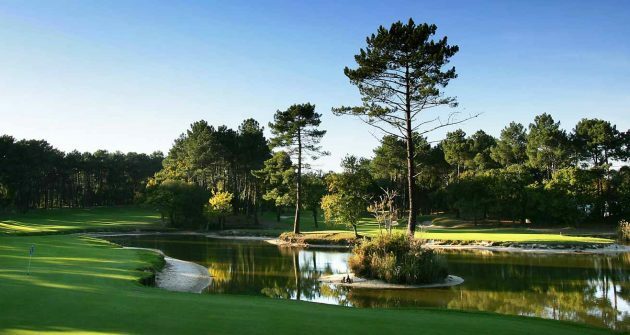 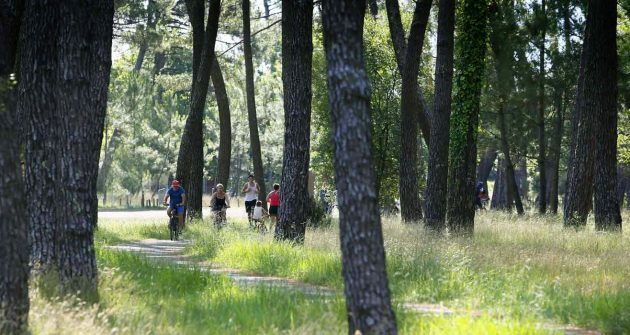 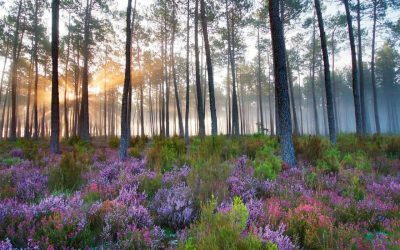 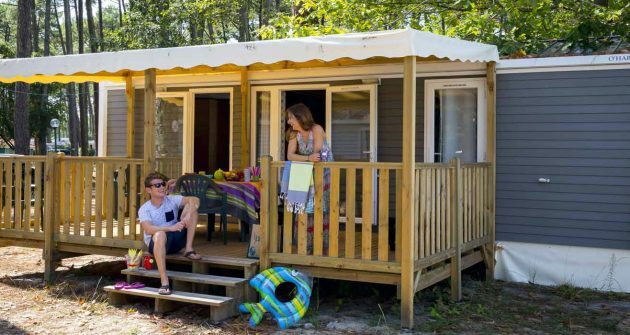 Whether you prefer the seaside in Les Landes, the charm of the Bay of Arcachon in Gironde or the Mediterranean sun of the Hérault region – Campings Grand Sud has it all! 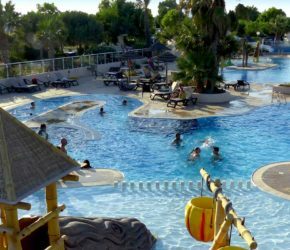 All the Campings Grand Sud campsites are right by the sea or by a lake. 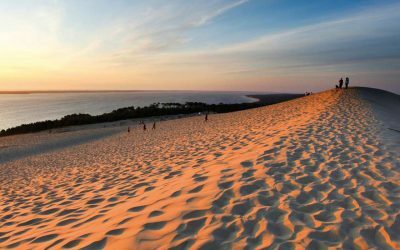 Do you love the ocean and the beaches of the Atlantic coast? 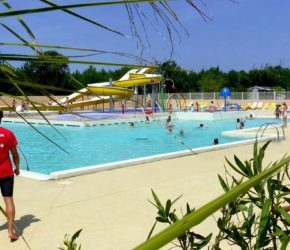 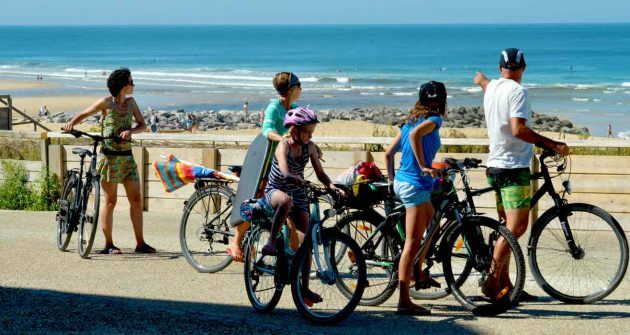 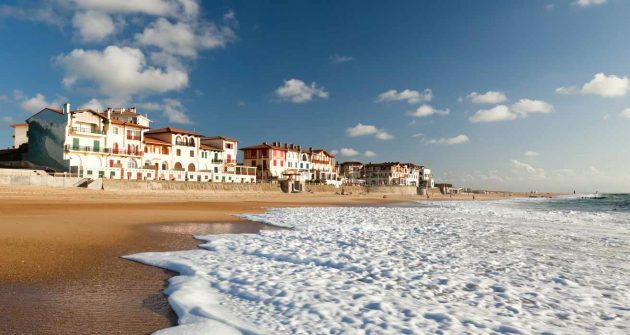 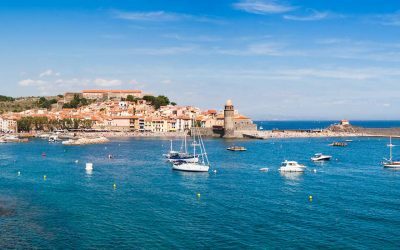 Then choose one of these campsites: Mimizan Plage, Les Oyats in Seignosse or La Pointe in Capbreton. 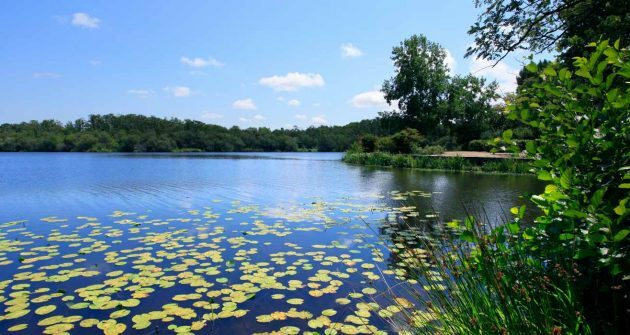 Do you prefer the safe, calm waters of a lake? 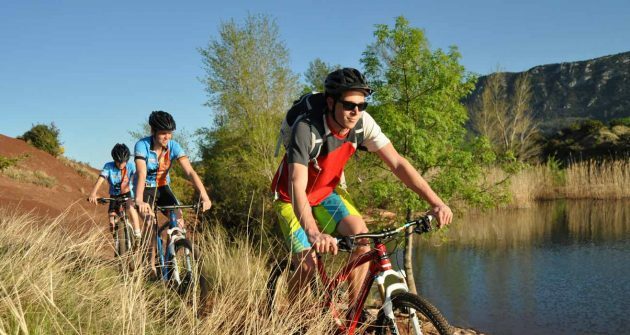 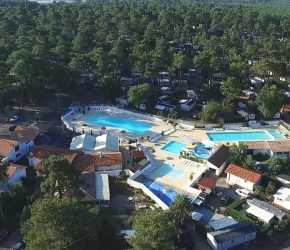 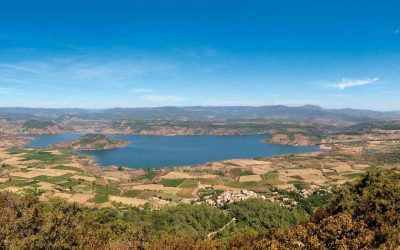 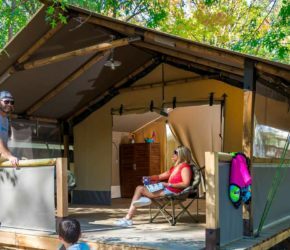 These are the campsites for you: Camping du Lac de Mimizan, Camping Le Pipiou on the Parentis-Biscarrosse lake or Camping du Lac de Salagou in Clermont l’Hérault. 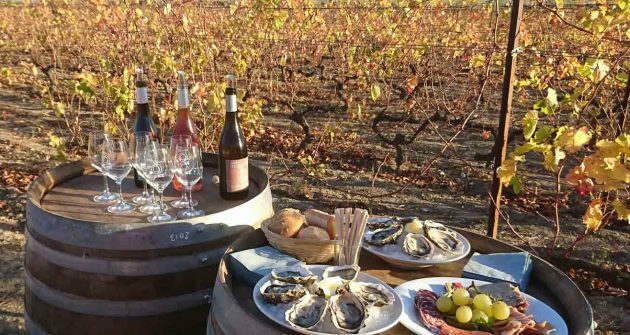 Do you want both at once? 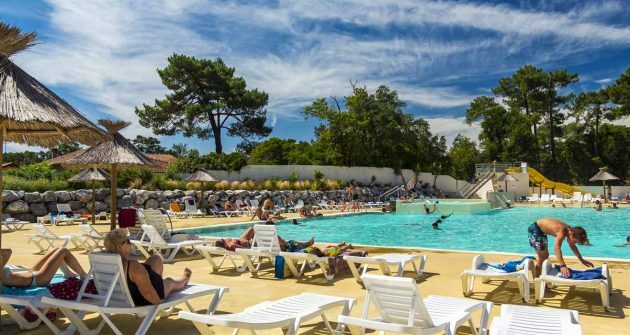 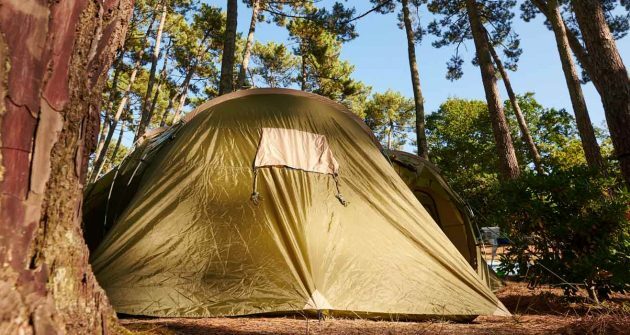 Camping Les Embruns in Lège Cap-Ferret gives you the best of both worlds: close to the ocean, it’s also right by the tranquil waters of the Bay of Arcachon.